Lebogang Rasethaba is behind an empowering ad for Brothers For Life, an organisation that promotes regular safety practices for men, such as HIV testing. Studio 214 recently rebranded Lesotho National Broadcasting Services with an identity that mixes classic Basotho iconography and contemporary designs. 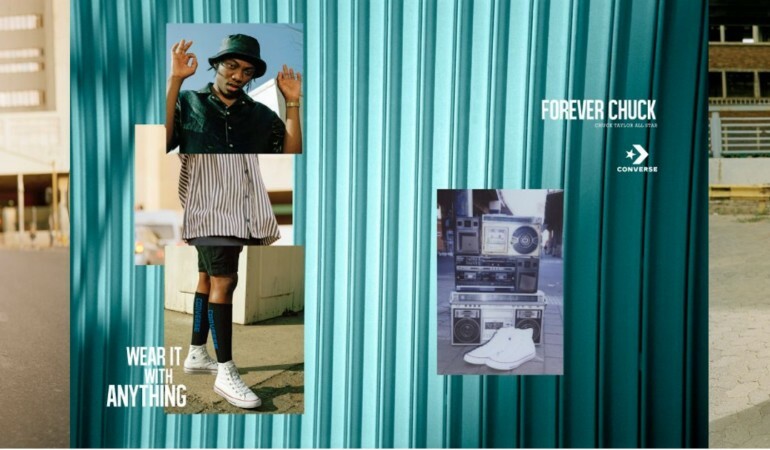 Photographer Andile Buka, stylist Gabrielle Kannemeyer and so many other amazing creatives are behind this Jozi-inspired lookbook for Converse. Menstruation is getting its moment: SA creatives Nadja Lossgott and Nicholas Hulley write and direct boundary-breaking advert for feminine care brand Libresse. In light of that Dove ad – How out of touch is South Africa’s advertising industry? 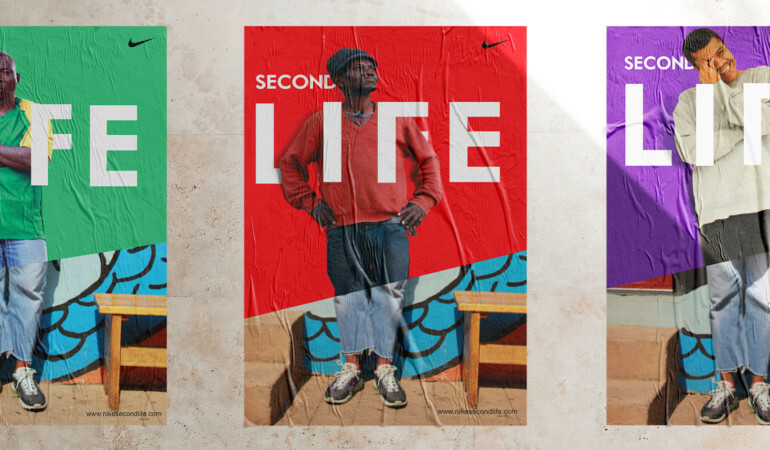 ‘Advertising, from the outside looking in, is embarrassingly untransformed.’ Writer and digital strategist Owethu Makhathini unpacks representation in the local advertising industry. From creating powerful work to enduring mansplaining, a few exceptional creatives talk to us about the rewards and challenges of working in advertising. 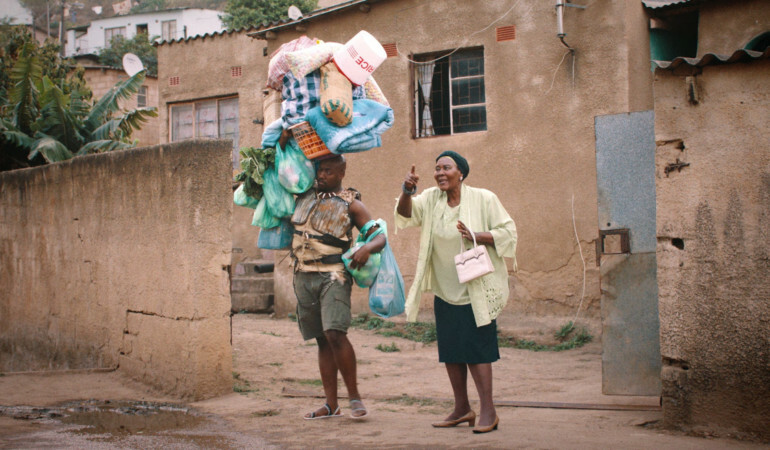 Amstel’s new TVC ‘The Pursuit’ shows us just how far some will go for their favourite drink. 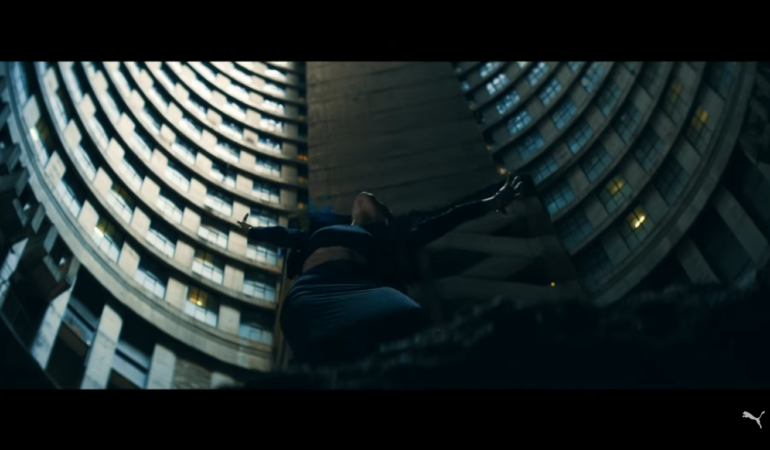 Paul Ward directs a new online advert for Puma South Africa, starring Nasty C, Gigi Lamayne, Mashayabuqhe, Nonku Phiri and Rolo Rozay. Meet the founder of South Africa’s first black, female-driven experiential marketing agency who plans to shake up the status quo. A Kyle Lewis-directed short for Nike, ‘Unlimited Fight’ pays homage to Caster Semenya, and all female athletes who are determined to succeed. 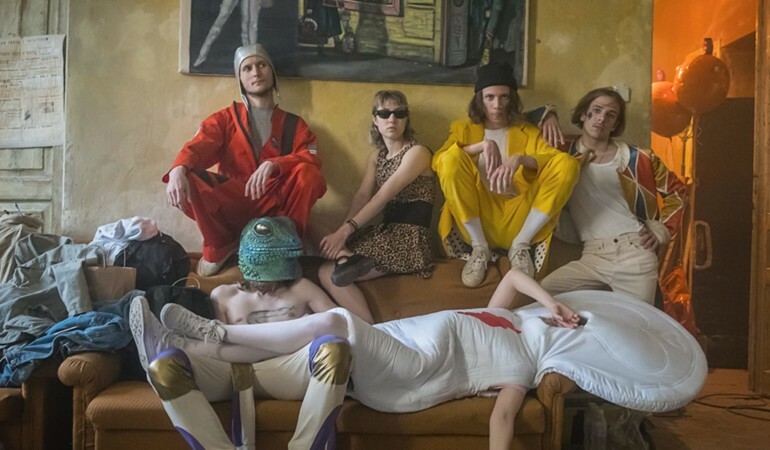 Influencers are dominating the contemporary marketing landscape. In the guest post Webfluential shares examples of the media kits their influencers are using to stand out to marketers.